Turkish Prime Minister Ahmet Davutoglu has said there is always a “third and real alternative” for the Syrian people stuck between the Bashar al-Assad regime in Damascus and the extremist Daesh movement. “[This alternative] is obviously a democratic Syria, a new Syria to be built in a peaceful atmosphere where all Syrians can live side-by-side as brothers,” Davutoglu said on Friday. 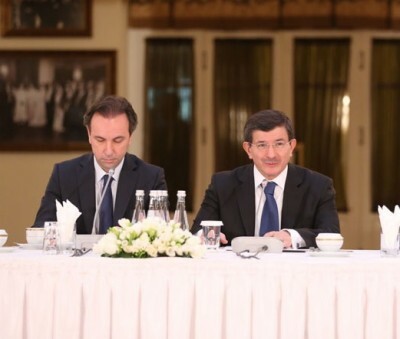 The Turkish premier was speaking as he met the opposition Syrian National Coalition, or SNC, plus members of the country’s caretaker government in Ankara.